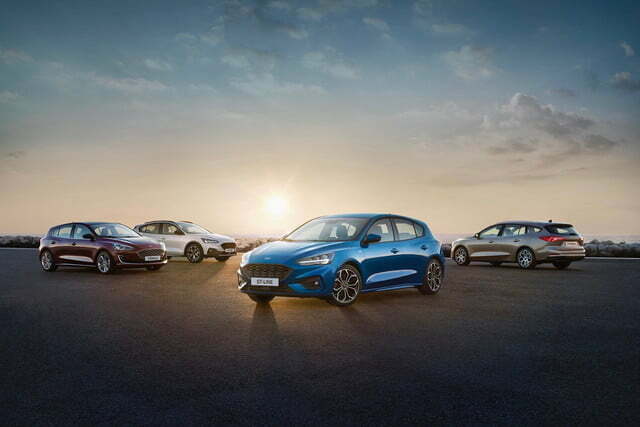 With Ford shifting its resources to trucks and SUVs like never before, there was some doubt about whether the next-generation Focus compact car would make it to North American showrooms. 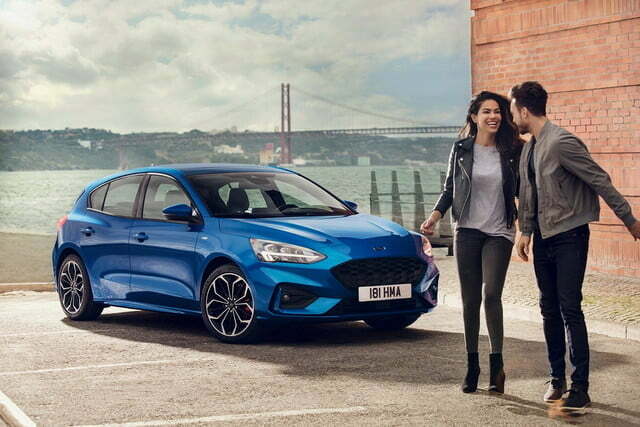 It turns out Ford is bringing the next Focus here but, while the new model goes on sale in Europe and China later this year, North American sales don’t start until 2019. So will the new Focus be worth the wait? 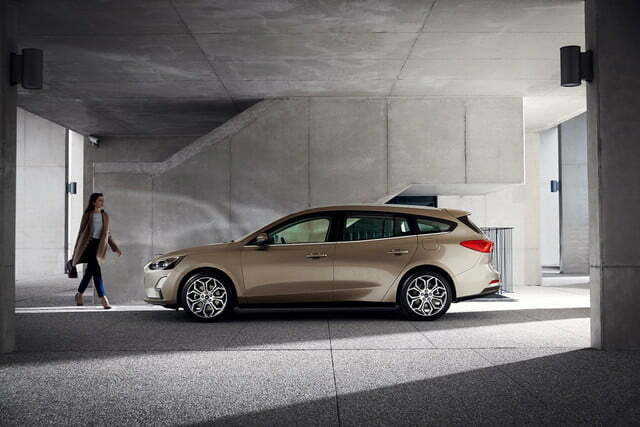 The new Focus is a global model, meaning every market gets the same basic car, tweaked to meet local regulations and buyer tastes. That international connection has always been one of the Focus’ strongest attributes. While Ford has sold watered-down versions in the U.S. at times, it generally means buyers here get the benefit of a car developed with European drivers in mind. That means better handling and generally more effort than American automakers typically put into compact cars. We’ll see if that trend continues with the new Focus. 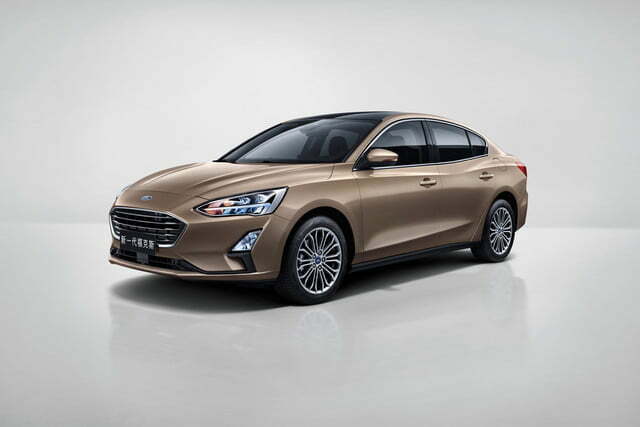 While Ford says the Focus has been completely redesigned from the ground up, the exterior styling should still be familiar to current Focus driver. The grille has shrunk a bit, the car was developed more curves, and the headlights have LED lines going through them, but the car is still recognizable as a Focus. 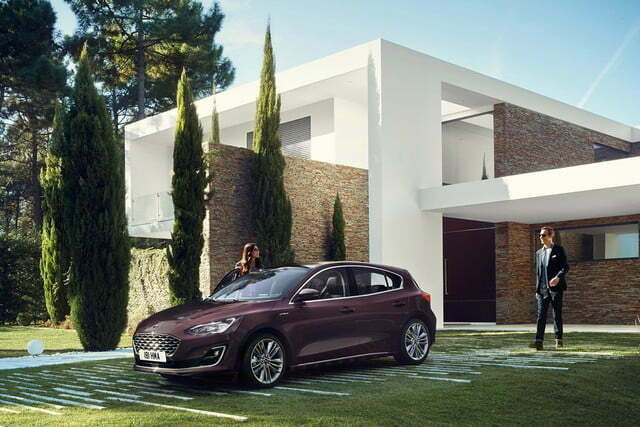 Globally, Ford will offer four-door sedan, five-door hatchback, and five-door wagon body styles, but we don’t expect the wagon to be offered in the U.S. Ford will also offer Vignale, ST-Line, Active, and Titanium styling packages in certain international markets, but it’s unclear if any of them will make it to the U.S.
Ford isn’t ready to discuss North American powertrain options, but China will get the 1.0-liter turbocharged three-cylinder EcoBoost engine offered in the current-generation Focus as well as a new 1.5-liter EcoBoost engine. Europe will get those engines, plus a second version of the 1.5-liter EcoBoost and a 2.0-liter diesel dubbed EcoBlue. The only transmission option mentioned in Ford’s press release is an eight-speed automatic. Sporty ST and RS models will likely show up at a future date. On the inside, Ford promises more space, including an additional 2.4 inches of rear shoulder room and 2.8 inches of rear legroom. That is thanks to a longer wheelbase and flat floor. Up front, Ford added a rotary shifter like the one used on the current Fusion and an electronic parking brake to free up space. Relying on the touchscreen instead of analog switches for more controls also allowed for a narrower center console, according to Ford. 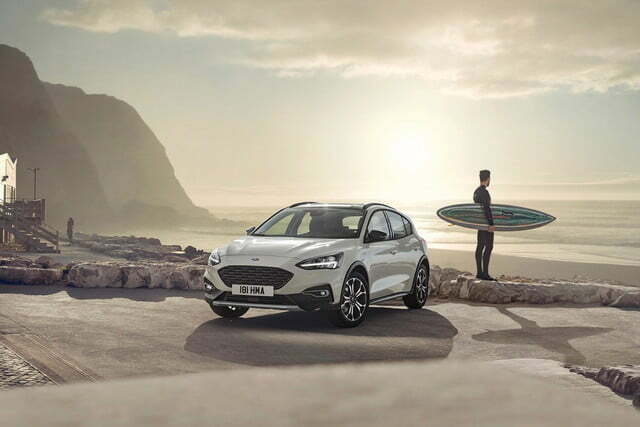 The new Focus will be available with Ford’s Sync 3 infotainment system, along with an 8.0-inch touchscreen and Apple CarPlay and Android Auto compatibility. An available FordPass app will allow drivers to locate their cars, lock and unlock the doors, start the engine, and check things like fuel levels from their smartphones. Driver-assist tech includes adaptive cruise control, an adaptive front lighting system that uses a camera to adjust lighting for corners, semi-automated parking, and Evasive Steering Assist, which helps the driver steer around stopped vehicles. Note that Ford hasn’t confirmed which of these features will be available in the U.S. 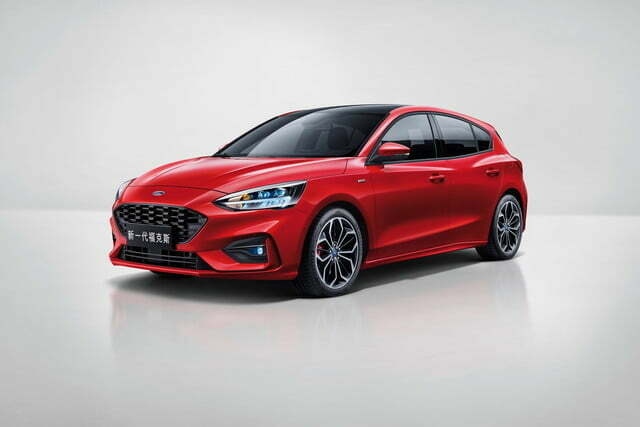 Considering that the redesigned Focus won’t arrive on U.S. shores until next year (likely as a 2020 model), it’s a bit too early to talk pricing. But the fact that the new Focus will be sold here at all is something that shouldn’t be taken for granted. Cars are being swamped by a tide of SUVs, and even well-known nameplates may soon face the chopping block.